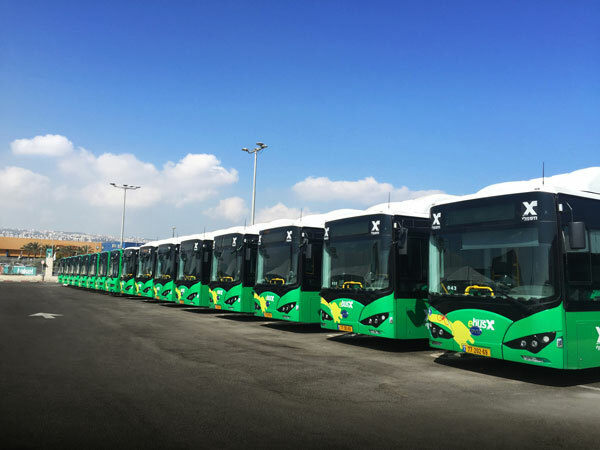 BYD has confirmed an order for the first ever pure electric buses for Jerusalem, Israel. 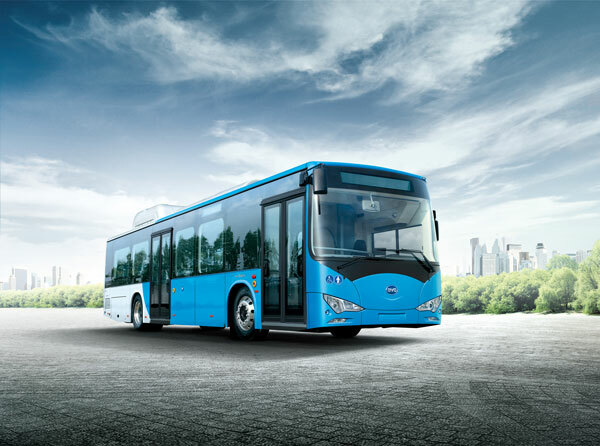 The order, for seven 12 metre BYD ebuses, is based on an earlier tender won by BYD in 2016. Seventeen buses were supplied to Haifa, a port city in the north of Israel, and have been in operation with public transport operator Egged since mid-2017. Due to the excellent performance of those 17 vehicles in Haifa, especially on hilly terrain, Egged decided to place this additional order for ebuses in Jerusalem. Jerusalem is situated in a mountainous area and lies 800m above sea level. The order is part of a larger project, fully supported by the Ministry of Transport and the Ministry of Environment in Israel, and serves as a spearhead for experimenting and introducing technology for alternative transportation in the public transportation market in Israel. It is the basis for a green revolution in the field of electric public transportation in metropolitan centres. The buses are expected to be delivered in the first quarter of 2019.